Stiff | Movie4Cast - The Most Complete Movie Community Platform! 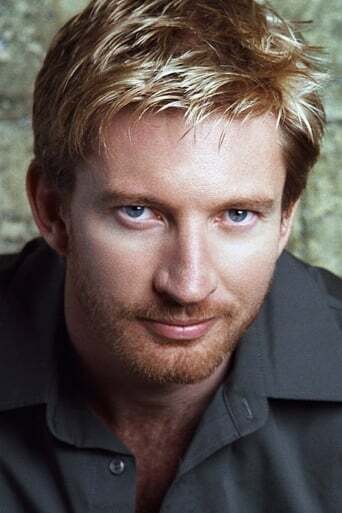 An amusing and entertaining film, "Stiff" showcases David Wenham as Murray Whelan, political fixer and amateur investigator. An adaption of a Shane Moloney book it provides a view into the political workings (or lack thereof) of a Brunswick (Melbourne, Australia) Local Member's office.